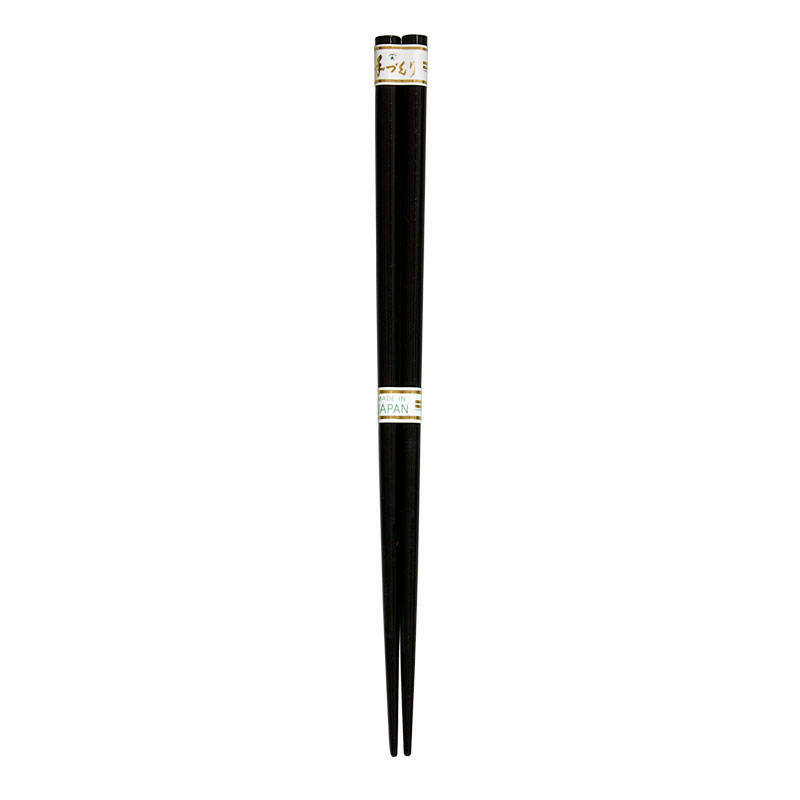 Black lacquered chopsticks. Handwash recommeded. Made in Japan.